We Run Promotions and Specials throughout the year. 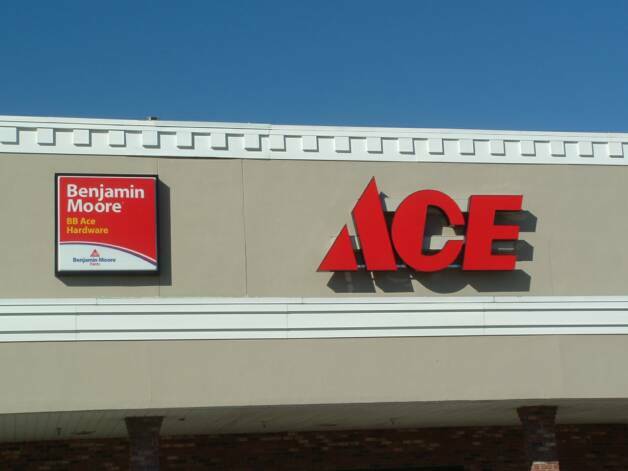 We advertise in conjunction with the Florida Gulf Coast ACE Hardware advertising group. Our flyers are distributed locally in "The Laker." To view our current ad click on the button to the left.